Q-Games and Spike Chunsoft have readied a new update for PixelJunk Monsters 2. Version 1.04 is out now, adding in further language support, improvements, and more. PixelJunk Monsters 2 has received a substantial update. Version 1.03 is here, adding weekly and random stages in addition to a Photo Mode. 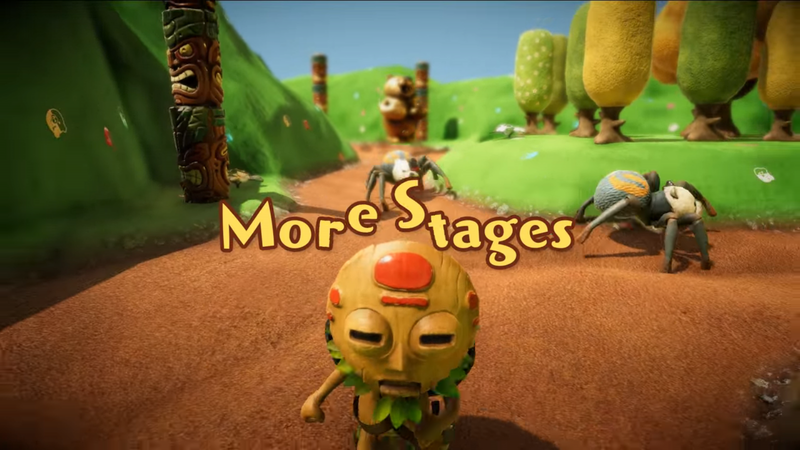 PixelJunk Monsters 2 developer Q-Games has shown off what’s to come for PixelJunk Monsters 2. A video highlighting an upcoming update can be found below. In single-player, a zoomed out feature is coming to single-player mode so that you’ll be able to see more of the map. And for local co-op multiplayer, the map will zoom out automatically as the players move farther away from each other. 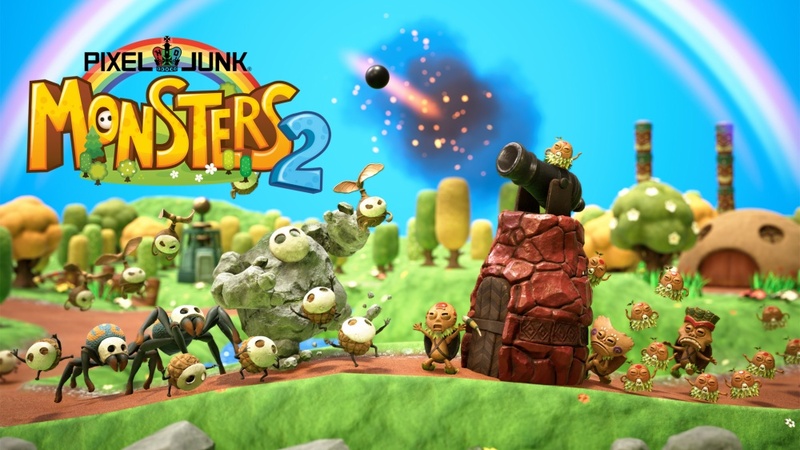 Steam will be getting the PixelJunk Monsters 2 update first, followed by consoles. PixelJunk Monsters 2 was previously announced for a May 25 release on Switch. That’s still the case in North America, but it’s been hit with a slight delay in Europe. PAL regions will gain access on May 30. 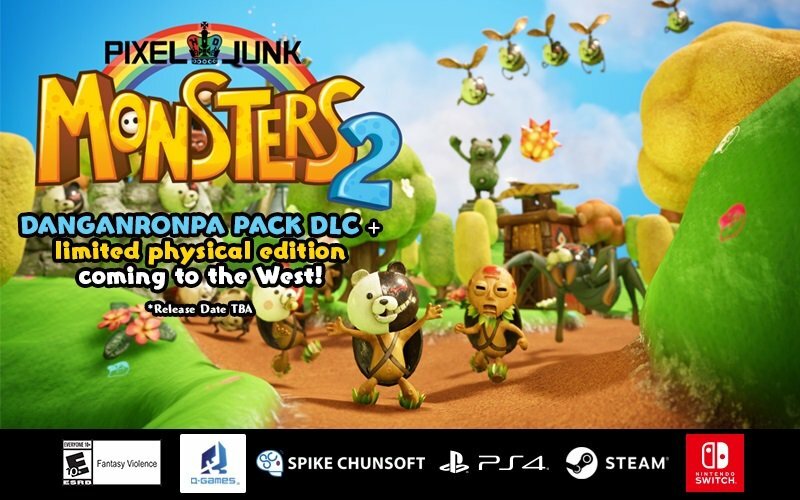 Spike Chunsoft also says that PixelJunk Monsters 2’s season pass and Digital Deluxe Edition have been delayed. No new date for this one just yet. By the way, if you’re in North America, the PixelJunk Monsters 2 demo will finally be out tomorrow. Limited Run Games has started taking pre-orders for the physical version of PixelJunk Monsters 2. The standard edition is here and the collector’s edition is here. Pricing is set at $39.99 and $69.99 respectively. Q-Games’ first Switch game isn’t too far off. 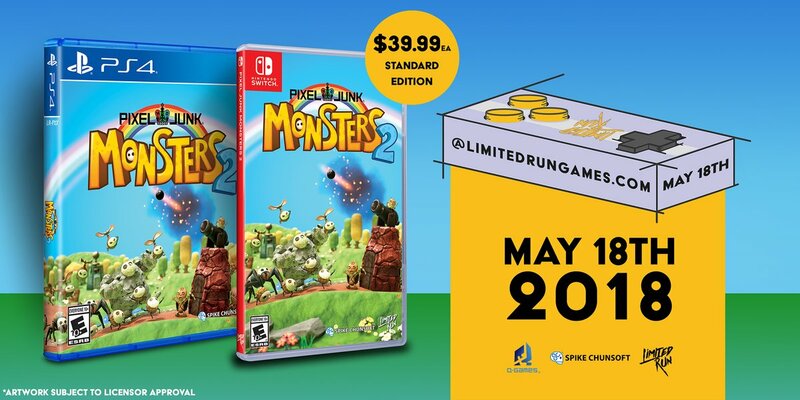 PixelJunk Monsters 2, as published by Spike Chunsoft, will be out on May 25. The good news is that Q-Games isn’t stopping there with Switch. Speaking with Nintendo Life, co-founder Dylan Cuthbert said that the company is “definitely thinking about at least two new things in the pipeline, at least two more titles” when it comes to Nintendo’s console. Unfortunately, Cuthbert didn’t elaborate on specifics for upcoming projects. Limited Run Games has confirmed its next physical release for Switch. 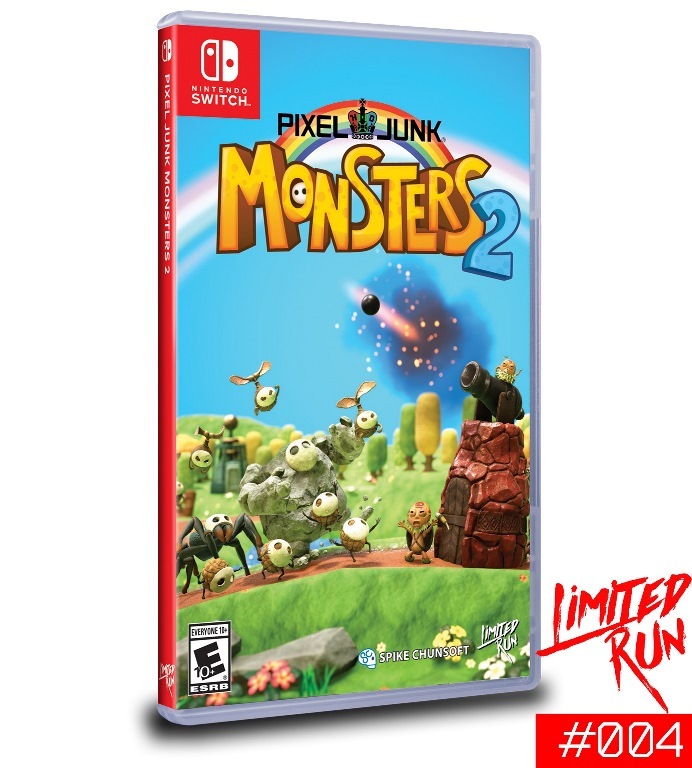 Through a partnership with Spike Chunsoft and Q-Games, the company will be offering a boxed copy of PixelJunk Monsters 2. This includes a collector’s edition as well. 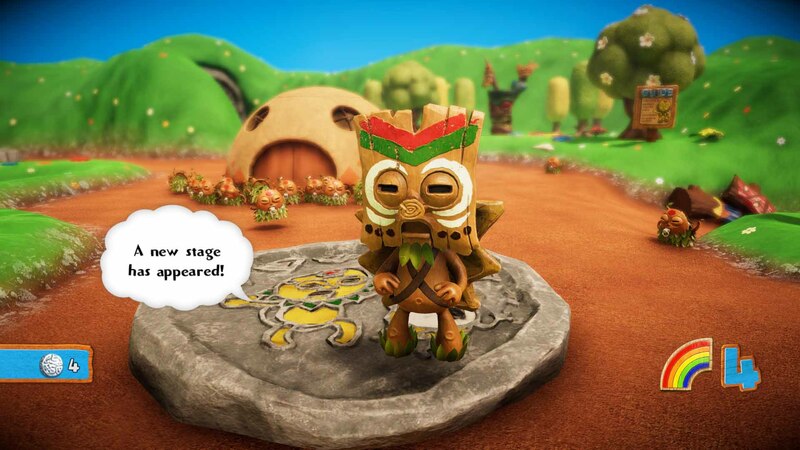 At BitSummit today, Q-Games and Spike Chunsoft announced three pieces of DLC for PixelJunk Monsters 2. Players will be able to obtain the Golden Outfits Pack, the Encore Pack, and the Danganronpa Pack. As mentioned earlier today, a PixelJunk Monsters 2 has arrived on the Japanese Switch eShop with other regions to follow soon. View some footage from the download below.